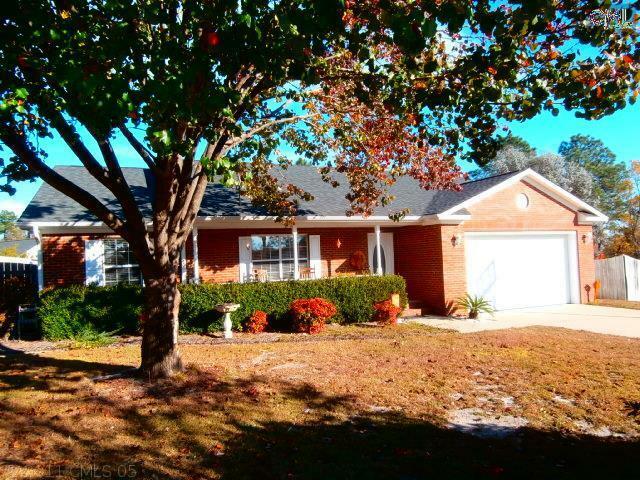 Today is Monday, November 25, and we are featuring the newest real estate listings for sale in Lexington, SC. With temperate weather and a casual atmosphere, you will want to call our beautiful city your new home. Below, we have gathered the newest listings available for you to peruse. From affordable starter homes to luxury homes, Lexington has a lot to offer and there are many different homes available. Give us a call when you find a home that you would like to see. For more information about the area, we have included a link to a detailed guide all about Lexington. © 2019 Consolidated Multiple Listing Service, Inc. All rights reserved. IDX information is provided exclusively for consumers' personal, non-commercial use and may not be used for any purpose other than to identify prospective properties consumers may be interested in purchasing. Information is deemed reliable but is not guaranteed accurate by the MLS or EXIT Real Estate Consultants. Data last updated: 2019-04-21T09:39:56.553.